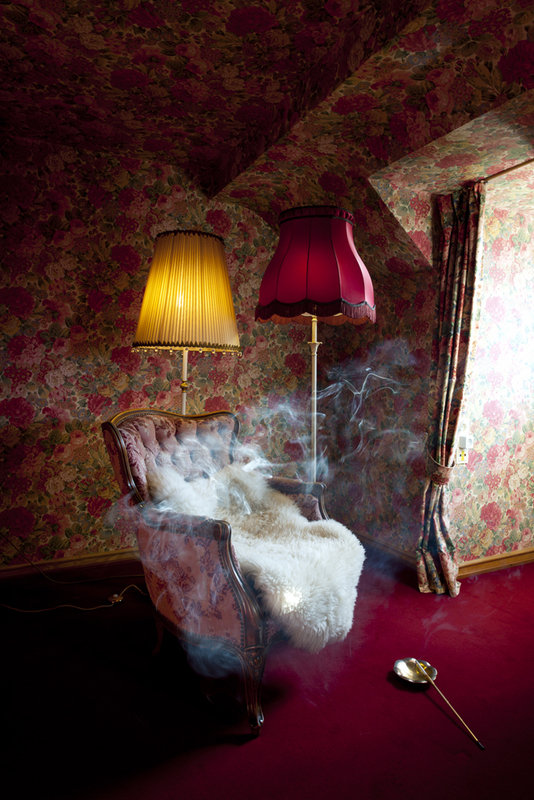 Milette Raats has worked as visual artist and freelance photographer since 1996. Travel, the meetings that ensue abroad, staging, and the use of analogue cameras (including the 1952 Agfa Billy) are primary components of the photography of Milette Raats. In her tableaux vivants she plays with elements from various eras, sometimes setting you on an unexpected track. Her love for travel and analogue photography merge and flourish in her work, culminating in the filmic and picturesque. Contemporary photographers with the cameras of their predecessors PS Camera is an artistic initiative that is connecting generations of photographers. The cameras of past masters are put into the hands of contemporary photographers, resulting in insightful new work that resonates with the vision of the past. Through time, it has been in the nature of photographers to follow advances in photographic techniques. Technological changes in photography directly affect how photographers practice their art. Boundaries are constantly tested and pushed. In an extreme way the advent of digital photography, with all benefits, has resulted in the inevitable decline of analog. Now, while the film and the related tools of traditional photography are still to be found, we take a look back at the foundations of analog photography and past techniques. We remember the photographers who helped to define photography and let present day photographers honor them, the history and tradition of analog photography with the camera’s of their predecessors. The cameras of photography’s pioneers have technical characteristics specific to their age, manufacture and design. Over their lives they acquire some essential emotional uniqueness imbued by their use and by their owners. PS Camera explores the unique features of each vintage camera, the methodology employed by an old master and the visual language defined by the photographer. By reintroducing the cameras of famous photographers, PS Camera explores how contemporary photographers relate to visual, artistic and technical aspects in photographic history. The initial project focus on Dutch photographers has been extended to include international photographers. Join us as we take a step backwards and explore how the past shapes the future. Please contact us for more information.